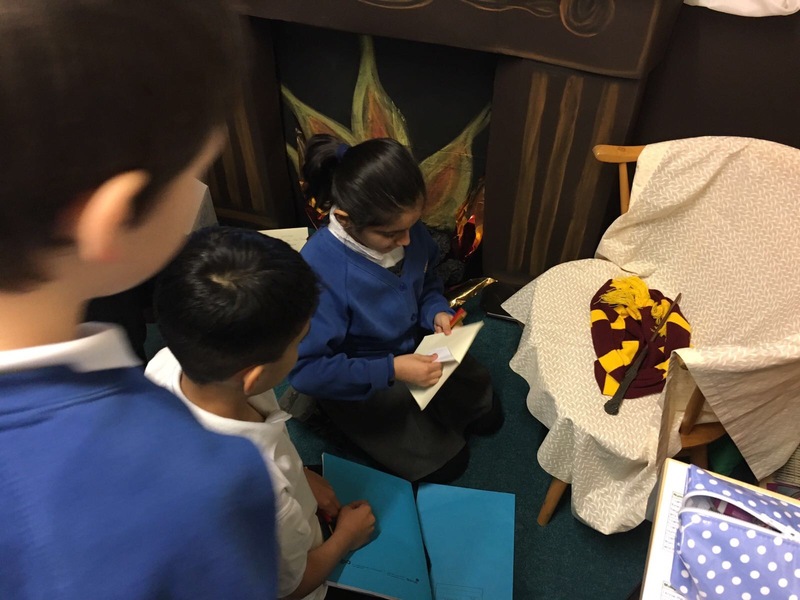 With a new term brings a new topic and a new class book. 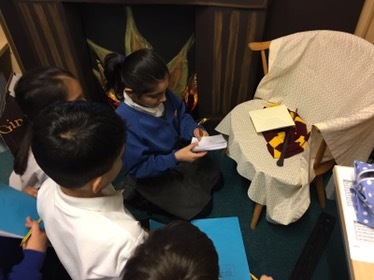 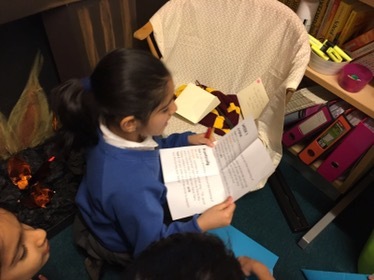 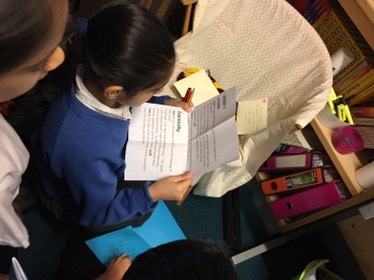 This Spring term, Y3 are so excited by the class story: Harry Potter and the Philosophers Stone! 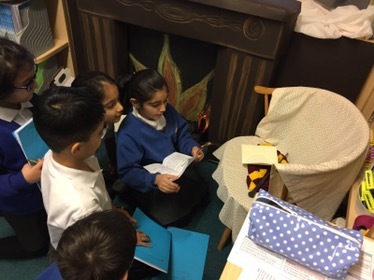 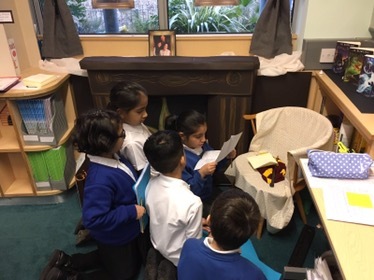 Our reading corner has been transformed into an immersive reading zone to allow children to explore the story as if they were in it.